There’s an old saying in football that the team that makes the fewest turnovers wins. I can still hear my high school football coach exhorting my teammates and me before every game: “If we make fewer mistakes than our opponent on Saturday, we’ll win the game.” The football memory that hurts the most were the two fumbles I made as a Cornell running back against Brown that cost us the game and the Ivy League championship. This truth pervades all sports. My fumble becomes a steal in basketball, a double-fault in tennis, an errant throw in baseball, a false start in track. Whatever the sport, bad decisions that lead to mistakes can cost you a win. Turnovers in life are signified by the mistakes we make, the missteps we take, the bad decisions, the wrong choices, the errors in judgment, the hasty miscues, which preoccupy and distress us, robbing us of the focus and energy necessary for inspiration and fulfillment. The inner journey to integrity is about keeping these self-induced obstacles to a minimum. Developing character begins with this understanding: we all have flaws, weaknesses, shortcomings that lead to bad choices. If you work hard at correcting your flaws, strengthening your weaknesses, rectifying your shortcomings, you can limit – and even eliminate – the bad choices and start making good decisions. The critical point is this – decisions and choices are not made in a moment in time but they’re rooted in character. Examples abound of successful people who have squandered fame and fortune because of character flaws. Mike Tyson in sports, Bernie Madoff in business, Richard Nixon in politics are exemplars. Not a day goes by that some person, known or known, loses out on success, opportunity or inspiration because of a mistake that could have been avoided. Don’t let that person be you! You are constantly faced with choices – moral choices – and each experience is an opportunity to grow in your decision-making into a person of integrity. The inner journey to integrity aims at forging the virtues to help you make inspired choices and avoid the wrong ones. Remember – the fewest turnovers win. 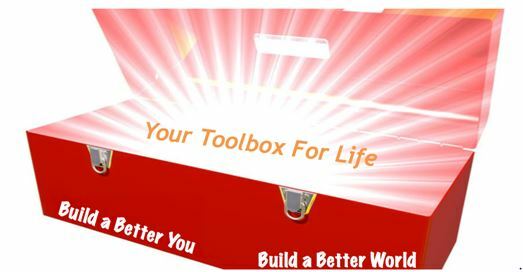 The Touchstone Tools: Building Your Way to an Inspired Life (“TTT”) author Joseph Holland conducted a Holistic Hardware workshop at the Bowery Mission’s Community Hope Resource Center on December 1st in East Harlem. 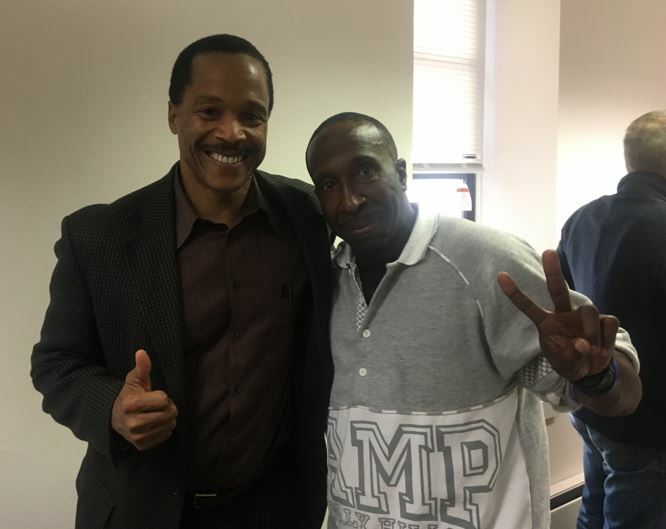 In the below photo Holland appears with one of the Center’s residents who participated in the workshop, which was organized by CRU Inner City.